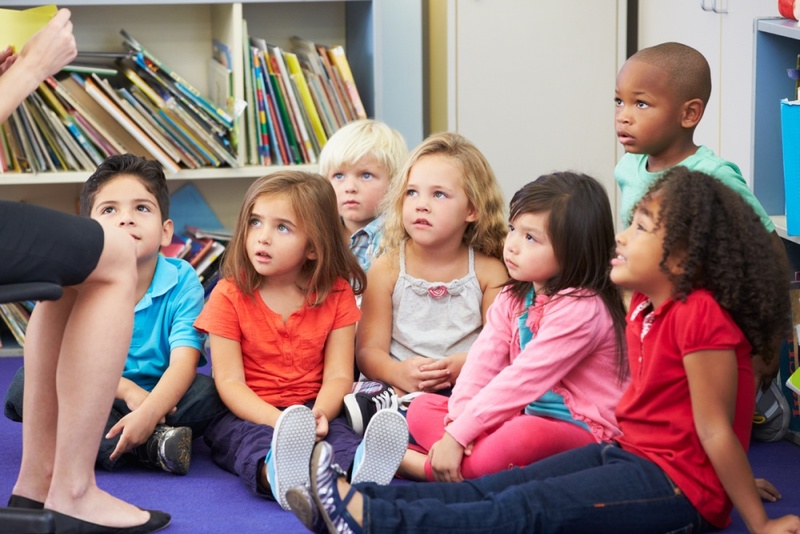 Preschoolers who speak two languages show less impulsiveness than their single-language peers, say UO researchers whose project was seeded after they met in a graduate psychology course. The UO study, published in the journal Developmental Science, capped an educational journey inspired by questions raised when UO psychology doctoral student Jimena Santillán worked in a Head Start after-school intervention program as an undergraduate student at the City University of New York. That quest led the Mexico City-born Santillán to the UO's Brain Research Lab, where she studied with a National Science Foundation Graduate Research Fellowship. She was drawn to the lab because it combines cognitive neuroscience and early child development. The lab, at the time, also was about to adapt an intervention program into Spanish to work with Latino families in Head Start. Her previous experience with preschoolers, who were dual-language learners, sparked her interest in the effect that growing up as bilingual might have on cognitive development. Santillán's idea for the study came in 2013 when Atika Khurana, a professor in the Department of Counseling Psychology and Human Services in the College of Education, visited a classroom to describe her work on inhibitory-control development in adolescents. Inhibitory control refers to the ability to stop a hasty, reflexive response and instead select a more goal-appropriate response. Khurana, whose research focuses on risk-taking behaviors, was intrigued by the possible connection of bilingualism and inhibitory control development. “I saw an overlapping interest and said yes to pursuing her idea,” she said. For the study, they followed 1,146 Head Start children, all from families at the lower end of the socioeconomic range. Children from low-income households, Santillán said, tend to be at risk for not developing inhibitory control at the same rate as their peers from higher socioeconomic backgrounds. Students were divided into three groups: those who spoke only English, those speaking both Spanish and English, and those who spoke only Spanish at the start of the study but became fluent in both languages. The children were assessed at age 4 and two more times over 18 months using a simple pencil-tapping test that requires an opposite response to a stimulus. “We found that being bilingual and acquiring bilingualism during this time period was associated with more rapid development of inhibitory control,” Santillán said. Previous studies have examined, with inconsistent results, the effects of bilingualism on inhibitory control. Those studies, unlike the UO’s longitudinal design, had focused on one point in time and on smaller samples from mostly middle-class backgrounds, said Santillán, who now is a senior research manager at Harvard University’s Center on the Developing Child. For a more-detailed look at the study, see "Bilingual preschoolers show stronger inhibitory control."